Kathy A. Moore / Paintings and Drawings - 2018 Solo exhibit at Sinclair Community College in the Triangle Gallery, Ohio. 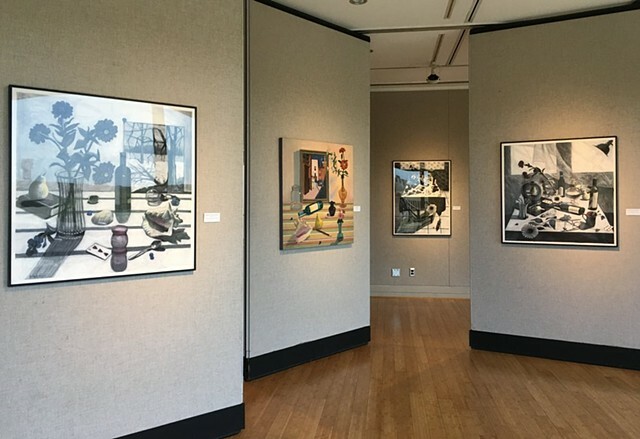 2018 Solo exhibit at Sinclair Community College in the Triangle Gallery, Ohio. Click on image to enlarge. Click again to return.